Add users the ability to feature live ClassiPress ads. By default only when users purchase an ad they can select if to make it featured. 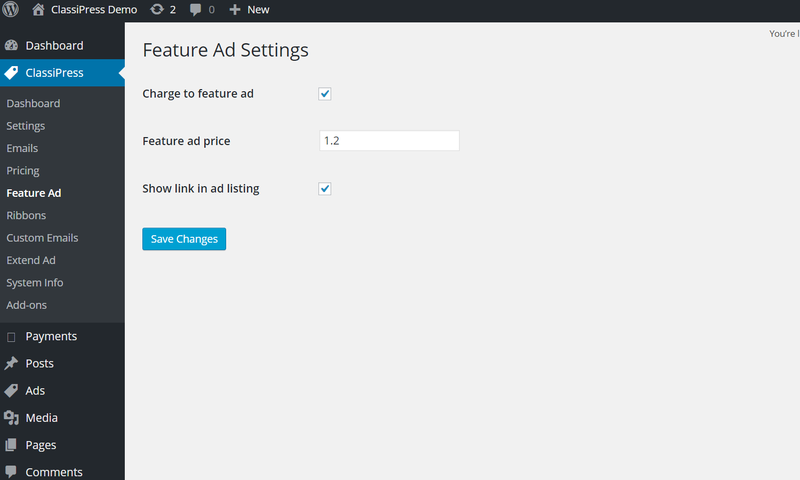 With this plugin users will be able to feature an ad at a later time. The charge is done through the framework payment gateways. 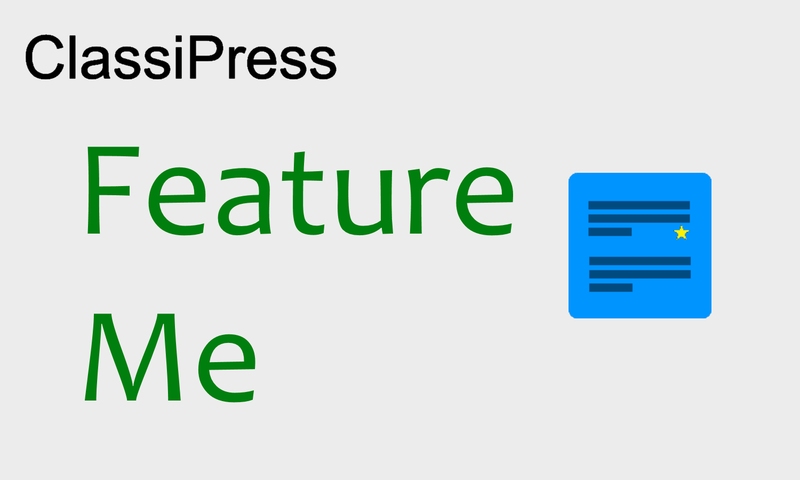 Extract the folder into your Wordpress plugins directory. 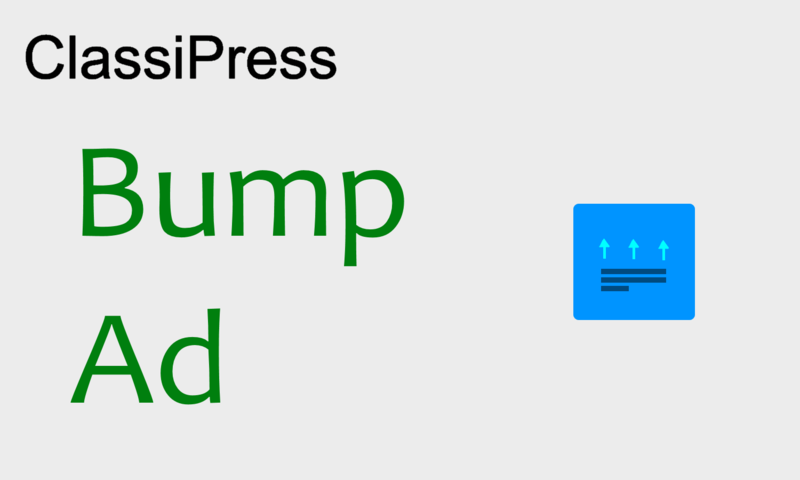 Configure the plugin under ClassiPress->Feature Ad. Please visit the dedicated support forum. when featuring an ad extend the expiration date like a renew. add CP 3.4 dashboard listing actions hook. 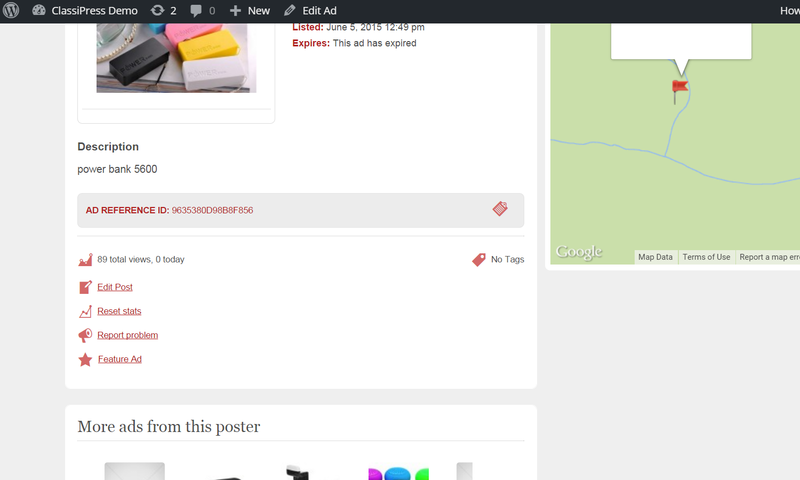 added action hook to allow users to add link in the user dashboard. fix crash when CP theme is not loaded. This plugin not working properly. 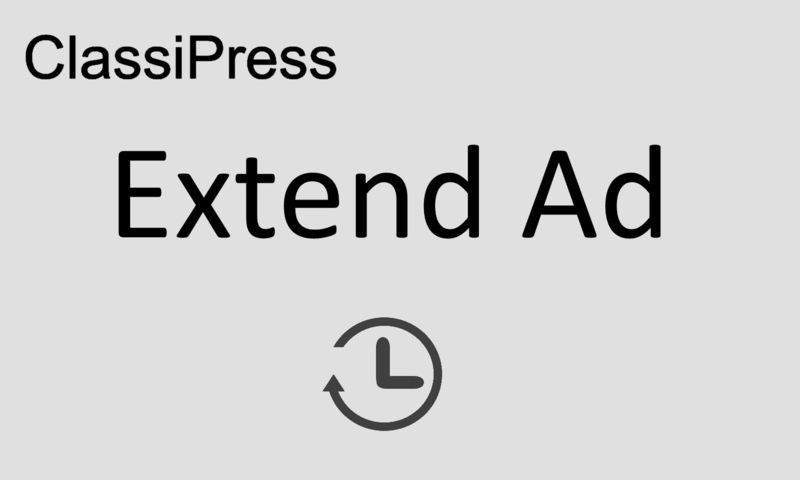 This plugin does not work with your ‘Extend Ad’ plugin. The price is not added to ‘cp_sys_feat_price’. So if you feature free or paid ad and next you will try to extend it, the fee for extension will not include fee for featured – will be zero for free ads or procentable from basic fee. So now the plugin is worthless. Upgrade is necessary! 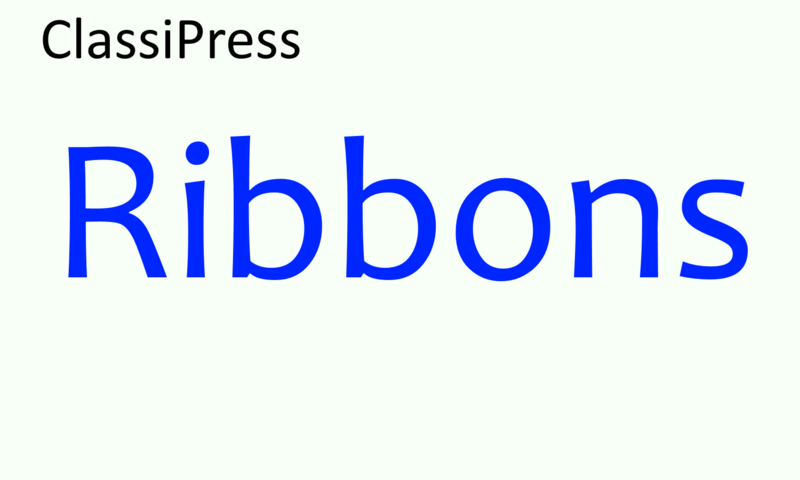 I am awaiting the upgraded version of at least those plugins that is compatable with 4+. Give users the ability to bump their ads back to the top.